Dropshipping is a way of running an eCommerce website without having to keep stock your self. The supplier holds all the stock and fulfils the orders, all you have to do is get people to buy the products on your end. A turnkey dropshipping website refers to site that is pre-built and ready to earn money with very little effort. Turnkey websites are very low maintenance. This is a good way to learn all about the mechanics of an ecom website. This is not a good place to start if you are not tech savvy and will be vary time consuming. You will need to dedicate a lot of time to learning and maybe buy a good course. This is the best option if you have built and sold websites before, but you really need to know what you are doing. You will find many dropshipping websites on places like Flippa, but they are filled with scam artists that fake all metrics. This is the best option if you have limited time and want to get a brand new eCommerce website up and running as fast as possible. Below we will look at the best places to get custom dropshipping websites pre-built for you. Alidropship created the must-have WordPress plugin which pulls in products from Aliexpress, but they also offer very reasonable custom builds. Alidrop will do everything for you from niche research to sourcing a a brandable domain name. Price range from $299 to $899 depending on the number of products you want on the website. They even create all your social channels and setup the payment gateways. Alidropship have built over 7000+ websites for people and have top reviews on Trustpilot. Dropship Rocket offer a similar service to Alidropship, but have a smaller team. 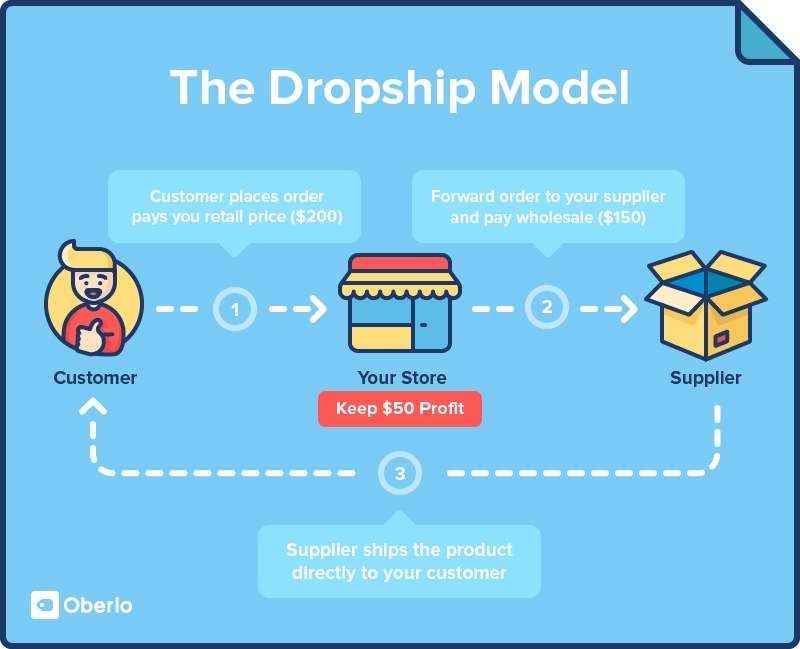 They will build your dropshipping website from scratch including all the keyword research, domain name, custom graphics and preload the site with over 100 products. Prices are slightly cheaper than Alidropship and range from $295 to $695. Dropship Rocket build site in 7 days, but often the turnaround time can be 24 hours. View samples sites. Dropshipping websites in 2018, do they still work?